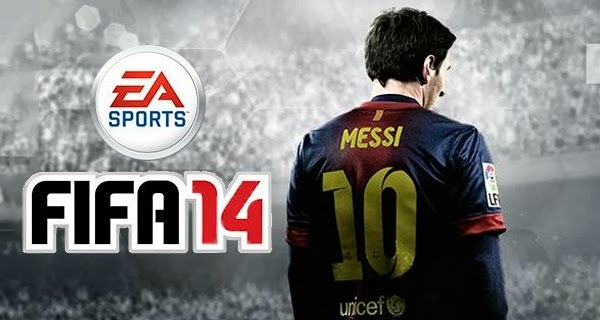 Earning FIFA 14 coins in playing every match in the game can give you several amounts of coins. One important thing you must remember before playing a match is to not to forfeit a game especially if you are in the middle of the match. Let us check the ways to earn coins in FIFA. If you are just starting the game of FIFA 14 your team will be matched on the underrated teams or the teams with the least stars. Defeat those teams and it may be a good start for your team to earn FIFA coins. You can progress the difficulty of the teams you are going to match bit by bit. Always start from the bottom. Never leave your ongoing matches because that is the worst thing you could do. Forfeiting your matches will drop the percentage of your coin reward and this will lessen your coin reward every time you play a match.